Welcome, Smart Agency Master Class! Grain Creative is a London-based agency that specializes in luxury branding. 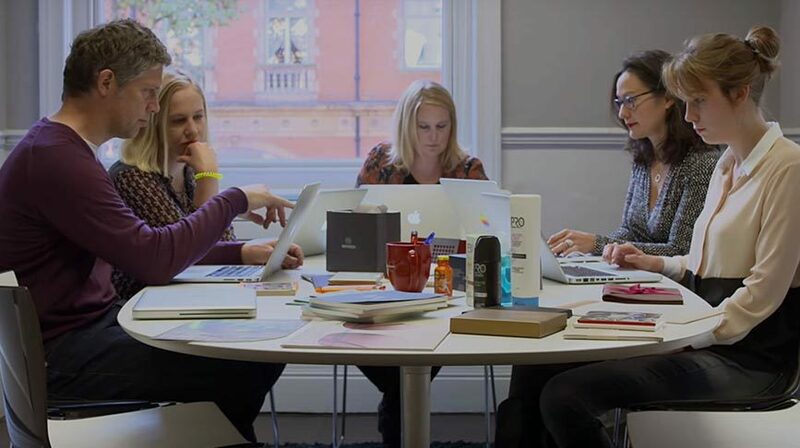 Find out how Redbooth helps them stay organized (and helped them more than double their repeat client business, too). Make organization easy: Now everyone can start the day with a clear idea of what to work on. 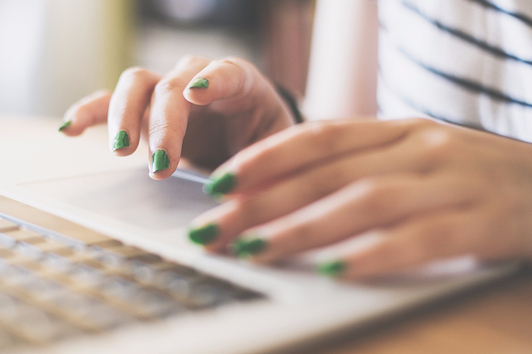 Show your clients your process — and how their projects are staying on track. 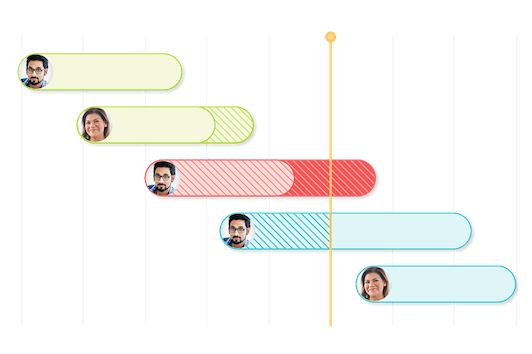 Plan your agency's projects visually with automatically updating Gantt charts. Cut way back on unnecessary meetings...and use the time to get more done. 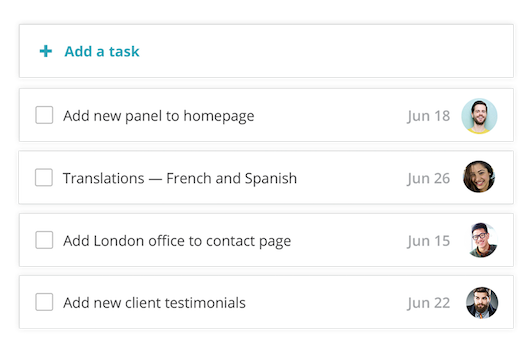 Just create a task, assign it to a team member, add a deadline, and you're ready to go! 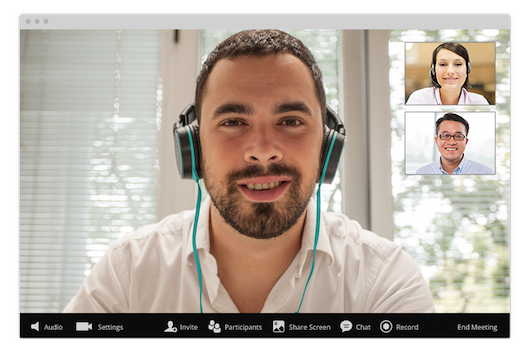 Connect with remote team members with optional built-in HD video conferencing. With Redbooth, you get a growing template library. 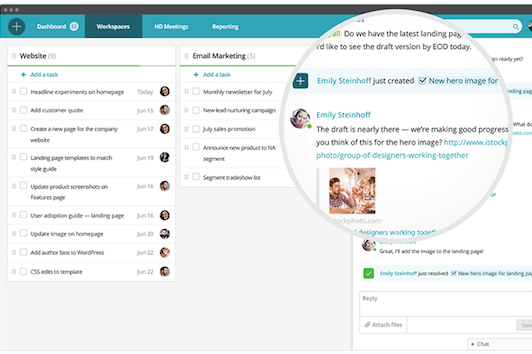 Manage internal processes from client intake to end-of-project, streamline your social media marketing, or even build a website. Each template is fully customizable so you can set it up to fit your team. 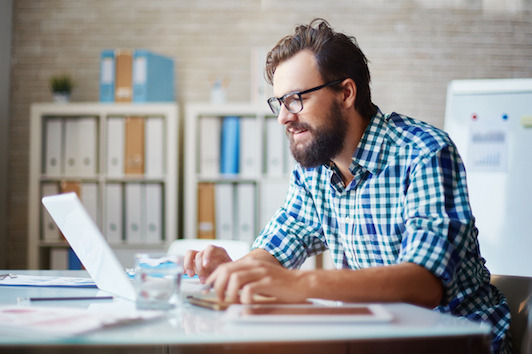 Try the task and project management software that won't get in the way of your creativity.